Friday August 31, 2018 - Two Members of Parliament have been listed to testify in investigations over bribery claims that were linked to the shooting down of the controversial sugar report. National Assembly Speaker, Justin Muturi, has singled out Muhoroni MP, Onyango K’Oyoo and his Kimilili counterpart, Didmus Baraza, as people of interest following their public claims that MPs received as little as Sh10,000 handouts to defeat the report. K’Oyoo and Baraza had argued that the report was defeated because of an alleged doctoring and the alleged bribery of the lawmakers. “In this regard, a number of Members are or may be required to appear before the Committee of powers and privileges as whistleblowers to assist the Committee to get to the bottom of those grave allegations of bribery in the House,” said Muturi. “Among the members who will be of interest to the Committee in its inquiry into this matter are the Member for Kimilili Constituency, Didmus Wekesa Barasa, and the Member for Muhoroni Constituency, Onyango K’Oyoo,” he added. 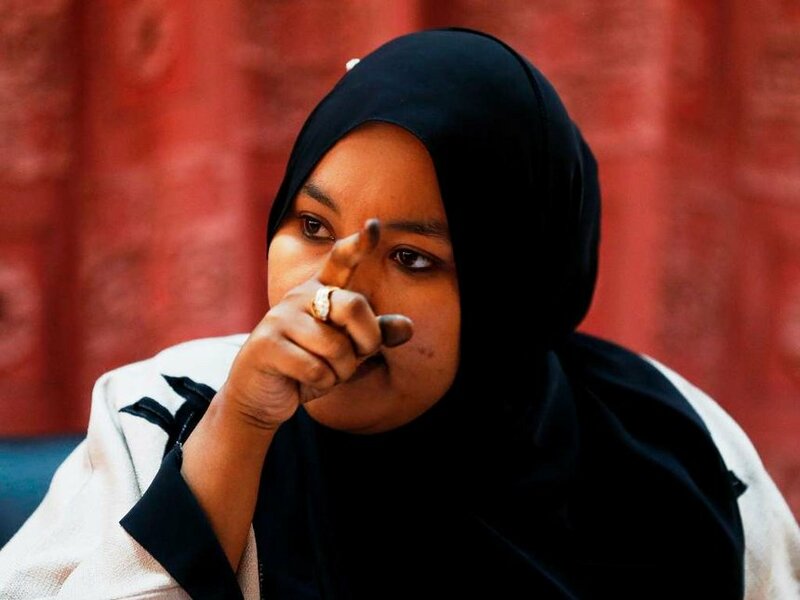 Wajir Women Representative, Fatuma Gedi, is accused of bribing MPs to shoot down the sugar report and in the process save East Africa Cabinet Secretary, Adan Mohammed, and his Treasury counterpart, Henry Rotich, who had been implicated in the report.